Land values in northern Australia have fallen 20-25% since the global financial crisis of 2008, and will continue to fall until valuations are in line with productivity. 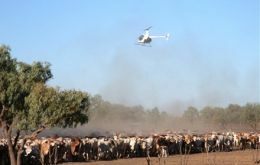 Meanwhile, says Ross Copland, the Alice Springs-based director of Integrated Valuation Services, the curtailing of live export sales that began in 2011 has flipped perceptions of Territory pastoral productivity. Property sales in the City of Buenos Aires plummeted 27% during 2012 according to a release from the Notaries College of the Argentine capital. 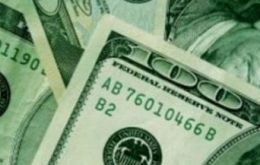 The release shows 46.627 deeds were signed in 2012, which represents a significant 27% shrinkage in comparison to 2011 while the figure in Pesos dropped 21.2%. Financial Times: Argentina-Uruguay: too close for comfort? 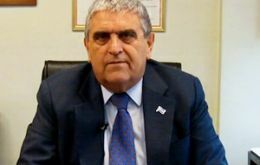 By Jude Webber - On Thursday 14 February the prestigious Financial Times published a piece pointing out the influence of Argentina on Uruguay and its economy. The article is simple and straight and is valid because of the Financial Times unquestionable opinion building capacity, and thus merits reproduction. 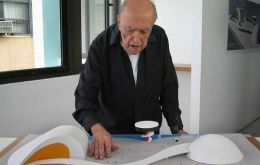 Oscar Niemeyer, a towering patriarch of modern architecture who shaped the look of modern Brazil and whose inventive, curved designs left their mark on cities worldwide, died late Wednesday. He was 104. 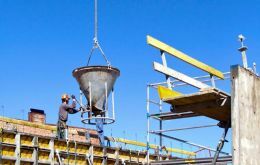 Argentina’s real estate sector is already feeling the negative consequences of the ‘dollar-clamp’ implemented by the government of President Cristina Fernandez a year ago, and in 2013 the effect could have an even greater impact for the construction industry. The world's most expensive four-storey palatial house, in London's plush neighborhood has gone on the market at a staggering 100 million pounds. 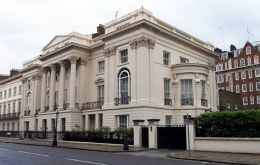 One Cornwall Terrace is a Grade 1 listed mansion overlooking Regent's Park in London. The Argentine economy is expected to grow 1% this year with manufacturing activity virtually stagnant, according to the head of a leading economic consultancy agency in Buenos Aires who nevertheless admits that the government stats “will probably show a better performance”. 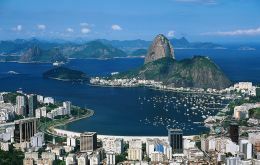 A team of experts working for the administration of President Dilma Rousseff has warned of the existence of a “real estate burble” in Brazil with the value of houses soaring 165% in Rio do Janeiro and 132% in Sao Paulo in the last four years.